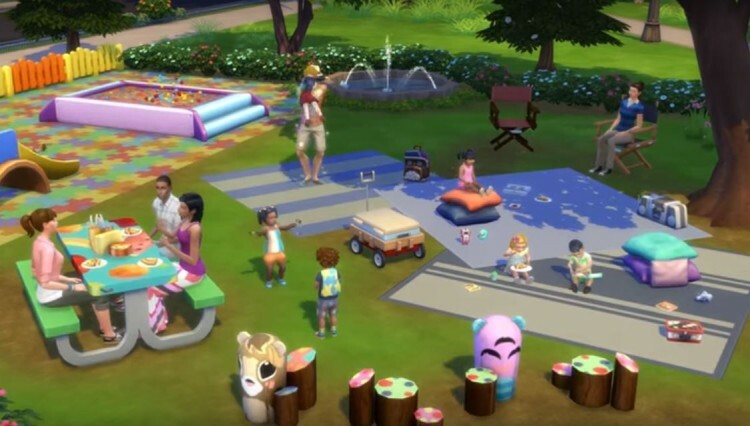 A few days ago Origin put both The Sims 4 Movie Hangout sTUFF& The Sims 4 Romantic Garden stuff on sale which made them both 50% off. 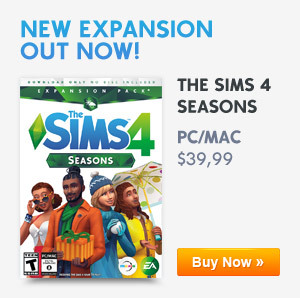 Origin seems to be very generous lately since they have now put up The Sims 4 Toddler Stuff on sale for just $5! Origin still has not confirmed why they are putting up stuff packs for sale but I would take these sale’s as a pinch of salt and use them to their advantage. Previous ArticleThe Sims Mobile: The Winter Warm-up Event Is Now Live!Next ArticleA Simmer Releases An Concept Art That Shows All The Worlds In One Map!